SEO Services are an important factor for the success of any website. 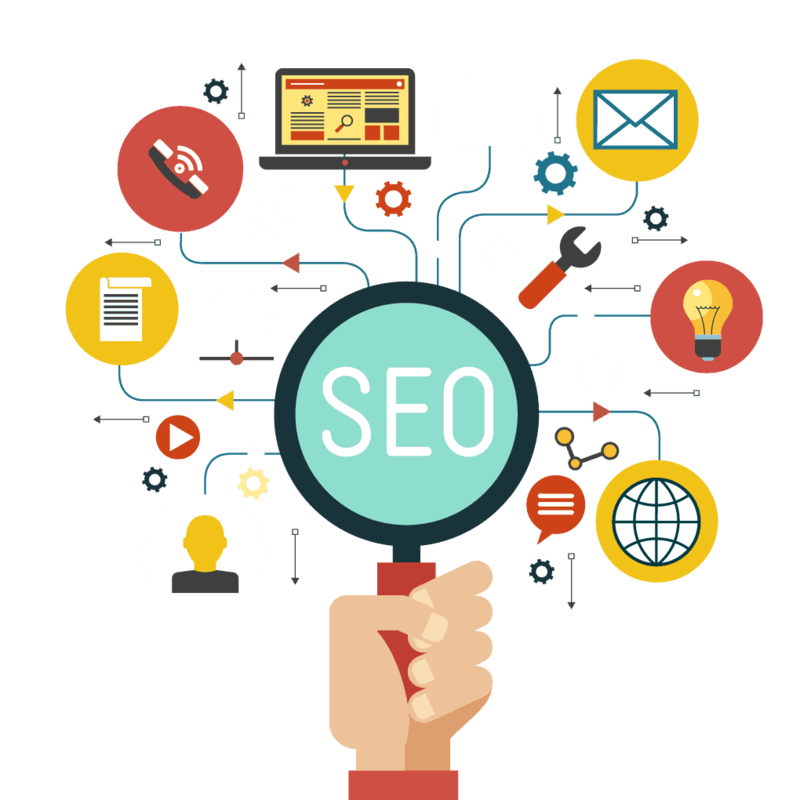 SEO is a technique used for internet marketing, it helps in promoting your business across the world wide web, resulting in more visitors and traffic on your website. There are many techniques that are used for SEO (Search Engine Optimization). While providing the SEO service in Pakistan it is very important that the websites of Pakistan have to compete with the Global market. One of the leading platform providing SEO service in Pakistan is www.webdesigning.com.pk. it not only helps in reduction in cost but also helps in the promotion activities for your website. SEO service in Pakistan provides quality content to help your website achieve a better ranking, it also helps by selecting keywords for the content and build back links for your website. www.webdesigning.com.pk is not only providing SEO service in Pakistan, they have clients from all over the globe, Russia, Sweden, Ireland, Dubai and Saudi Arabia are a few countries that have websites being represented by us. 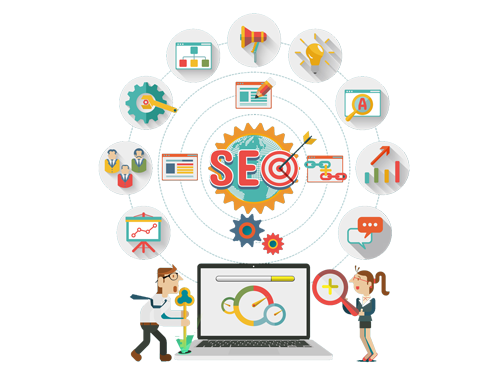 We are experts in providing quality SEO services that will rapidly increase the flow of traffic to your website. We have catered to a global market and found positive results. 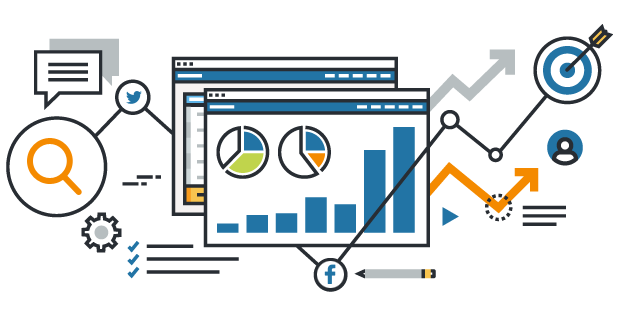 We have extensive experience and an in-depth understanding about search engine marketing and advertising. For years our global clients have benefited from our expertise and formed a strong global position. These tools used correctly help in generating a healthy flow of traffic for your website. www.webdesigning.com.pk is a leading SEO service in Pakistan and is a strong business partner with many websites around the world. An added advantave of using us as your service provider is that we can insure positive results in a short period of time and help your website to become a house hold name.